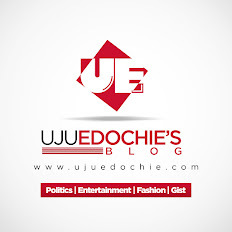 Home / Featured / VOTE APGA's GEN JOHN GBOR/CHIEF JERRY CHUKWUEKE, THE ROADMAP TO A WORKING NIGERIA. 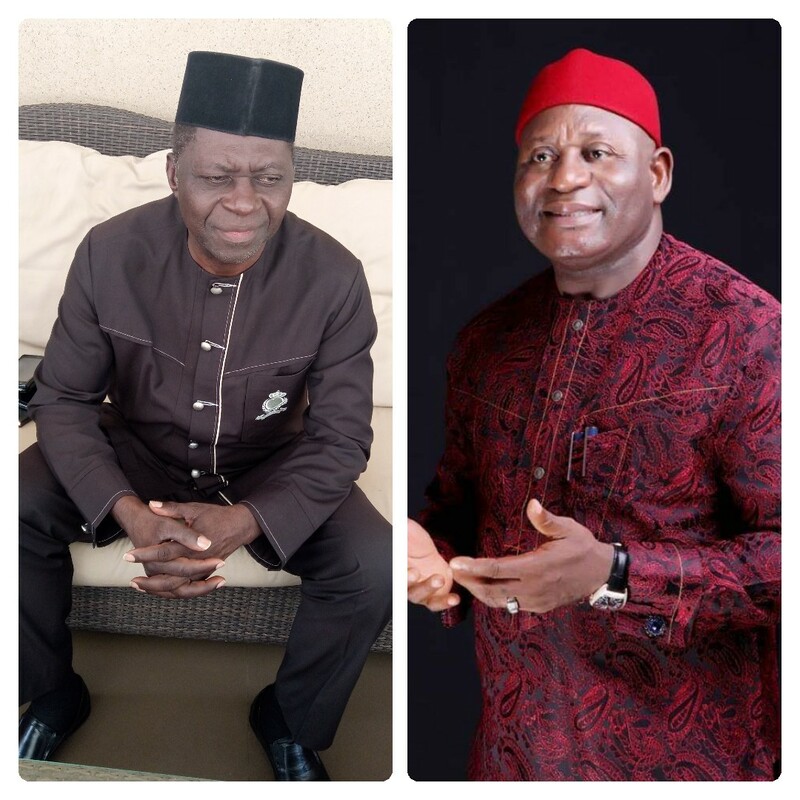 VOTE APGA's GEN JOHN GBOR/CHIEF JERRY CHUKWUEKE, THE ROADMAP TO A WORKING NIGERIA. Nigerians have endured a lot of challenges from the misrule of the PDP and APC since 1999 when the military handed over to a democratically elected government. First , it was the PDP that spent 16 years offering Nigerians nothing but wastage, godfatherism, monumental corruption, all these amidst abundant resources and trillions of dollars in oil revenue. Having had their fill of impunity, Nigerians embraced the change mantra of the hurriedly matched political party, ignoring the warning signs in the massive defection of erstwhile corrupt 'sharers of our money' from the umbrella party, to the broom wielding change crusaders, APC. The people needed something different and the "CHANGE" slogan did just enough to convince them to vote overwhelmingly for APC. However, the experience so far has left much to be desired. It can best be described as 'falling from frying pan into fire'. The APC led government are just about completing their first term of 4 years. Within the period, Nigerians experienced the worst economic crises ever in the history of the nation. The economy took a turn for the worst, diving straight into a recession. The exchange rate soared high while prices of commodities rose consequently. Billions of dollars left the economy as foreign investors pulled out their resources over harsh and stringent business conditions. This led to the loss of millions of jobs. Consequently, Nigeria fell low to become the poverty capital of the world. In the midst of these, security challenges quadrupled. Boko Haram regrouped and terrorized the nation while marauding herdsmen raped and murdered citizens, leaving behind them trails of blood and mangled flesh. Government was obviously incapacitated. The failure to carry out the basic responsibility of safeguarding life and property became a concern. Moreso, with the arrogant display of unfairness and nepotism in appointments, and the unleashing of military might in different commando-styled missions, on protesting unarmed citizens while the genocidal killer herdsmen roam free. Hunger, lack and deprivation gave rise to armed robbery, kidnapping and other criminal activities. No one was safe anywhere. Anarchy was imminent. The centre had been shaken and may not hold anymore. 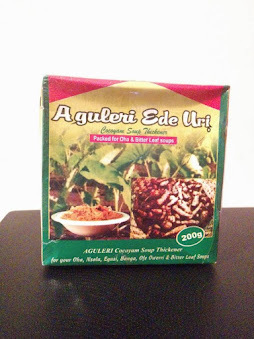 Hope however, came with APGA. Being the third largest political party in Nigeria, the party took up the challenge to represent the third force - the people. Having recorded success in Anambra State under Governor Willie Obiano with a people-oriented structure and template, APGA presented Rtd Gen John W.T. Gbor and Chief Jerry Chukwueke, to fly the party's flag in the Presidential election. They were given the mandate to replicate the structure in Anambra in the nation to revive the economy, provide good governance and reposition Nigeria for greatness. It takes visionary leaders who are purpose driven to accomplish such a mission. Gbor and Chukwueke posses the qualities needed to spark the catalyst that will genuinely usher in a new dawn in this nation. They have keyed into the party's manifesto to identify and provide solutions to the major issues troubling this great nation. This is an area that demands urgent and proactive measures. A lot of lives, farmlands and property have been lost as a result of Boko haram, killer herdsmen and other criminals. The question on the lips of all meaningful Nigerians is, why is this menace going on unchecked when the primary responsibility of any government is to protect life and property of her citizenry. The solution is not far as an Gbor and Chukwueke has pledged to contract mercenaries to fight alongside our gallant men and women and also help in their reorientation and training; providing tactical support to the military and assist in every way possible to contain this scourge once and for all. Gen John Gbor/ Jerry Chukwueke's team have perfected plans to create an environment that shall empower women and youths. This shall greatly reduce the high rate of unemployment in Nigeria. 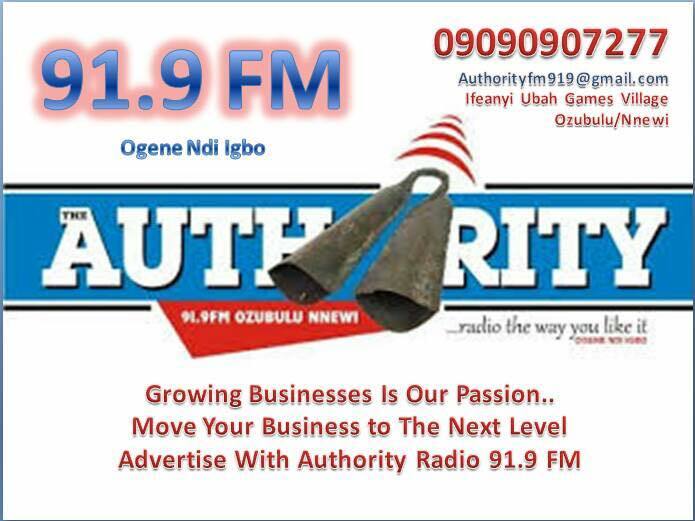 APGA is sincerely determined to create an enabling environment where there shall be equal opportunities for our young men and women to be actively engaged in lucrative businesses. An APGA led government shall invest heavily in rancheing as a modern way of rearing cattle in the North. This will put an end to the seemingly endless and now destructive migration of cattle from North to South. This method of cattle rearing has become obsolete and cannot subsist along with modern developmental trends. It is glaring that such unchecked movement of cattle has led to conflict and bloodshed between herdsmen and farmers. Therefore a well strategize investment in ranching will foster improvement in cattle rearing and lay these clashes to rest. The policy further emphasizes the need to establish more irrigation plants all over Nigeria but especially in the Northern part. This will help greatly in agriculture to foster an all-year-round and also create needed vegetation for grazing. In the same vein, the menace of desert encroachment will be addressed adequately as more land will be recovered for agriculture and for grazing of livestock. We must all join hands together to achieve this with our support to APGA Presidential Candidate in Gen John Gbor/Chief Jerry Chukwueke.